We know we’ve posted a lot about ticks still being around in winter, but we feel it’s a subject that keeps needing to be addressed. Many people still think that when the weather is cold, the risk of tick bites disappears. Unfortunately, this is not true. Ticks may be hiding away during the winter weather, but they will head out of their hiding places every now and again. Take note of this winter warning reminder that ticks are still active. There’s a new tick warning despite it being winter, thanks, in part, of this week’s taste of spring. It turns out ticks are pretty tough little bugs. Ticks actually hunker down in the coldest of weather, like the bitter cold temperatures that we had last week. They remain dormant until the ground starts thawing, and then they come out hungry. If you’re heading out into an environment that is likely to be a preferred habitat for ticks, then please do make sure you take precautions. 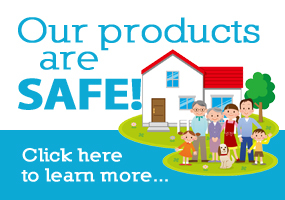 Wear appropriate clothing, use repellent and do a thorough tick check once you return home. 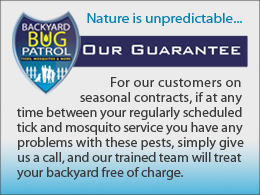 As people spend more time outdoors, so do many insects and pests. Among them are ticks, which are small bloodsucking parasites and arthropods. Some diseases you can get from a tick bite are Lyme disease, ehrlichiosis, Rocky Mountain spotted fever, and tularemia. One of the biggest things to keep in mind when thinking about the risk of tick bites is your location. Different regions in the U.S. are home to various types of ticks. 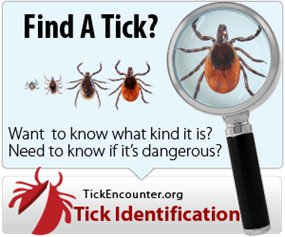 The type or species of a tick determines what diseases it may carry. Ticks are making their way across the United States. More and more species are being discovered in areas that were once free, or at least had a limited population of these pests. With Lyme disease cases constantly on the rise, we need to spread awareness about ticks. They are not just a warm weather bug. They can survive the ice and snow, and when the temperatures rise a little, they are thirsty for your blood. Be prepared, even in your back yard, because these critters just love to hide out, waiting for their next feast.